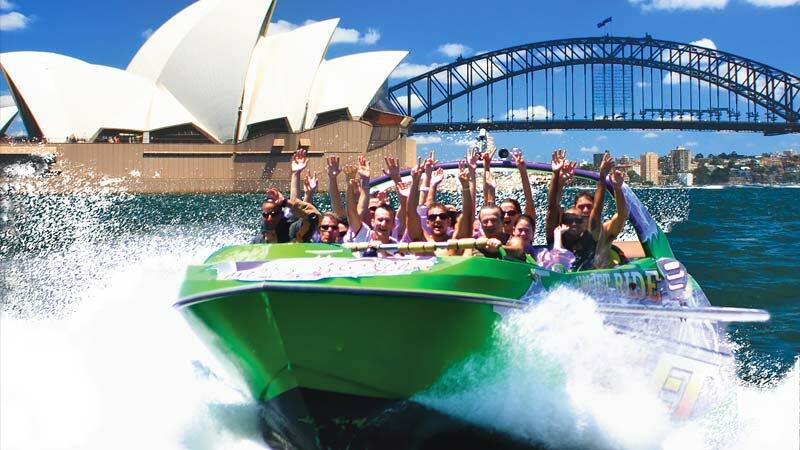 Hold on tight as your skipper of this jet boat ride hits full throttle and unleashes the surging power of 2 enormous engines around Sydney Harbour. 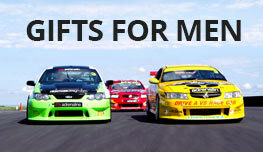 Special offer - save $$ when you book 2 people! 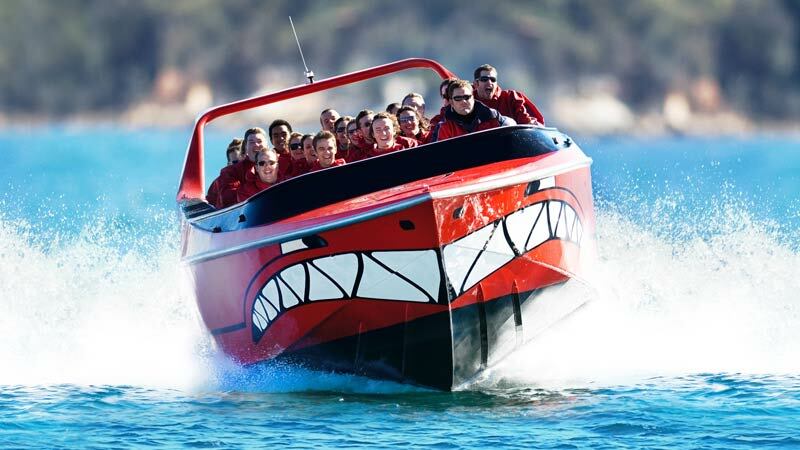 The only boat on Sydney Harbour that can perform the legendary 270 degree spin! 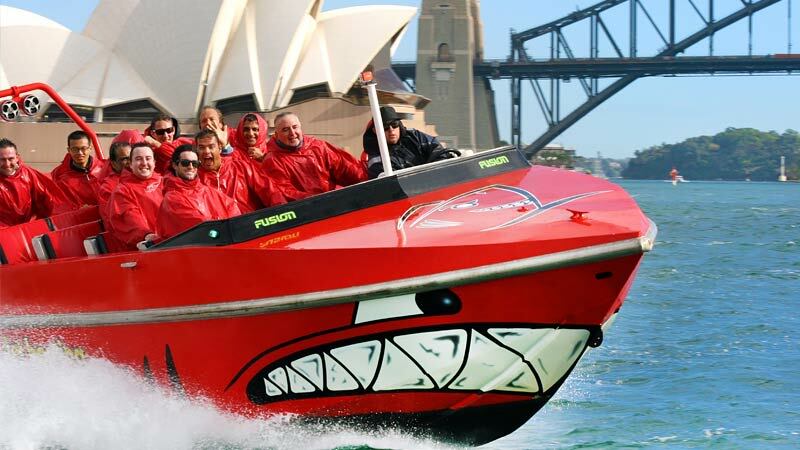 Hold on tight as your skipper of this jet boat ride hits full throttle and unleashes the surging power of 2 enormous engines around Sydney Harbour. Imagine awesome fishtails and power lock-in 270 degree spins. 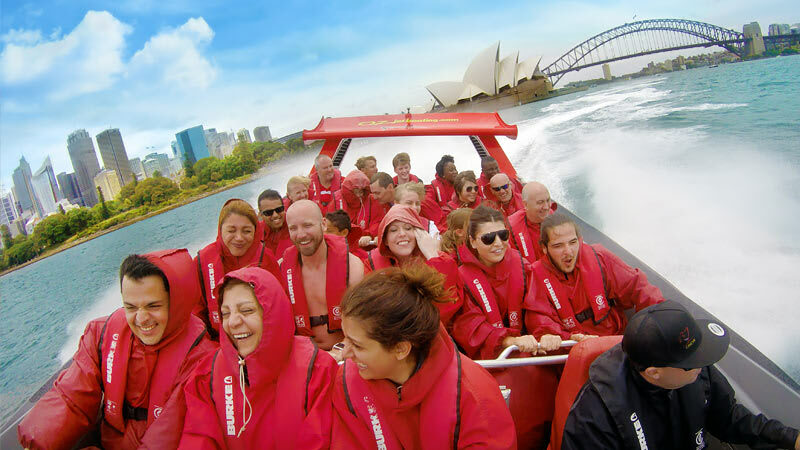 With twin engines and state-of-the art jet units, this jet boat ride is one of the fastest and most thrilling rides on Sydney Harbour! 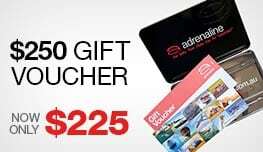 You will ride past landmarks such as the Harbour Bridge, Opera House, Taronga Zoo, Luna Park, Fort Denison, Shark Island and Watsons Bay whilst enjoying a light-hearted Aussie commentary. Rides will still go ahead in light drizzle as wet weather jackets are provided. 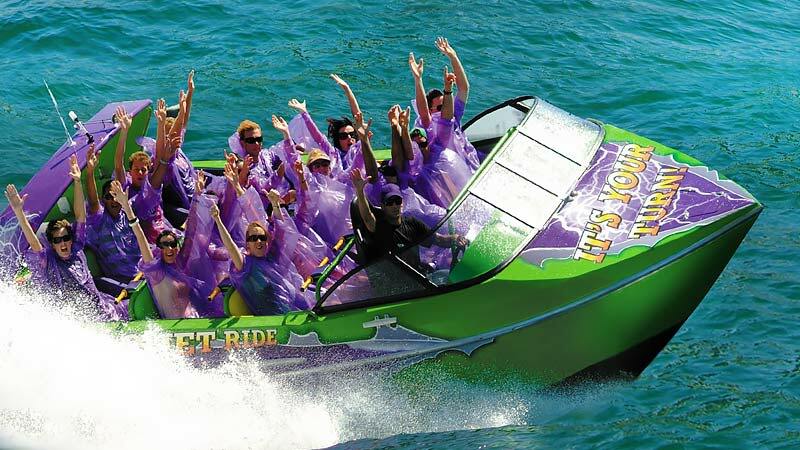 Our jet boat experience was awesome. had the best day for a gift for my husbands 60th Birthday. great driver and fun was had by all. Great fun, Ben driving the boat has just as much fun as the passengers! This was a gift card for a birthday and the experience had by Michael and Sarah and then Sarah's friends was fantastic! They really enjoyed it and found if very exciting - love the photos and video that they got as well! A really great experience for me and my 8 year old grandaughter who thought it was "awesome!!!" We had the best time! The jet boat driver was fun and extremely competent - thank you so much for the greatest experience.